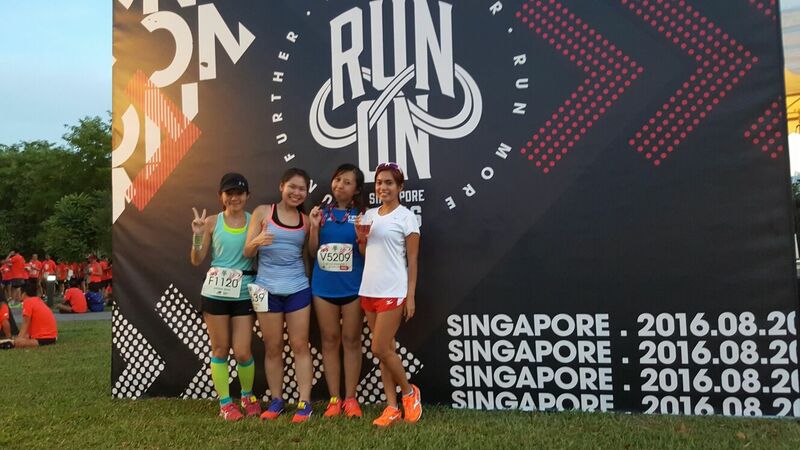 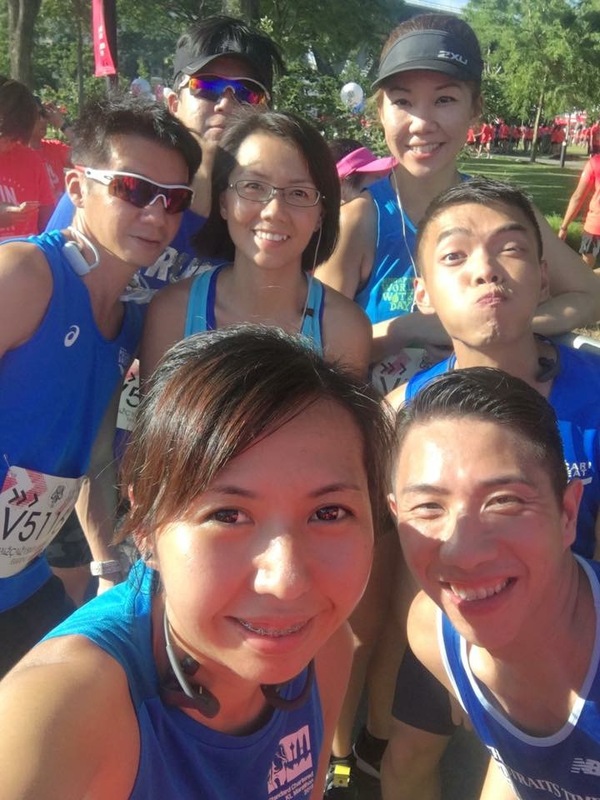 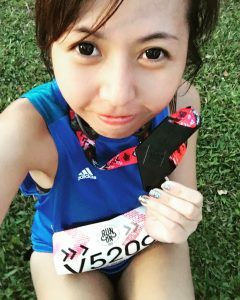 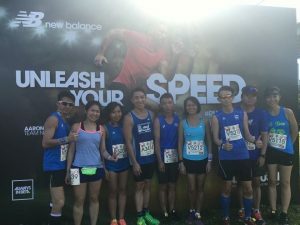 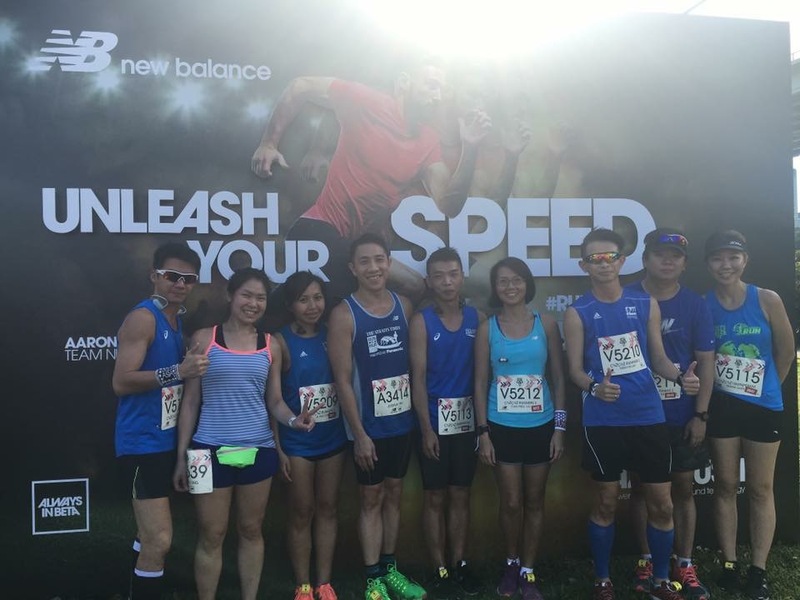 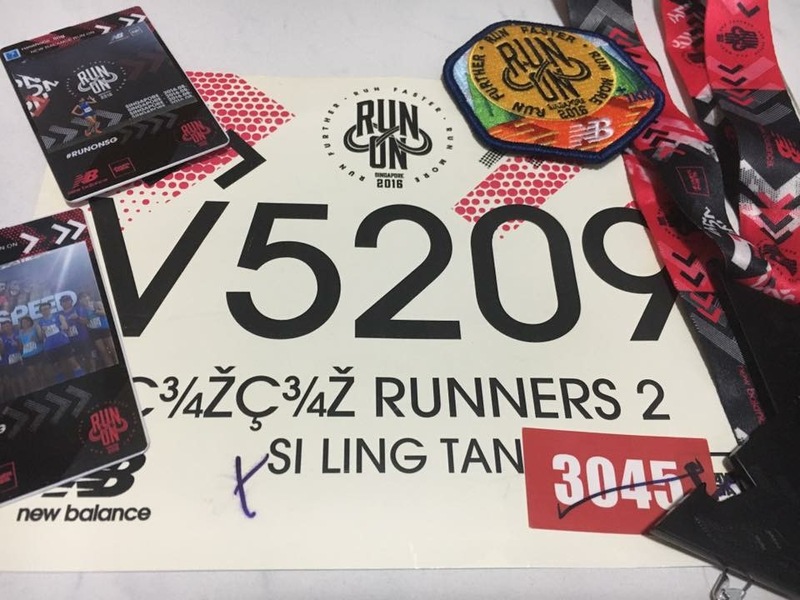 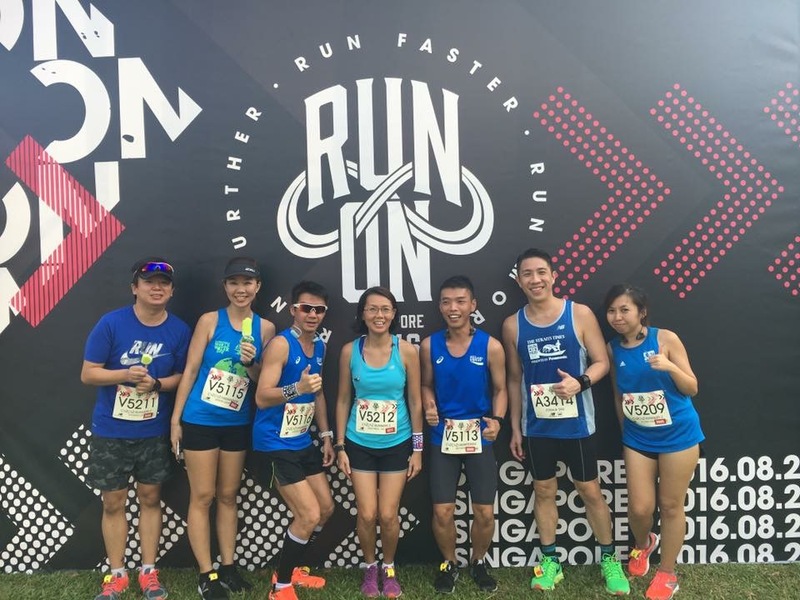 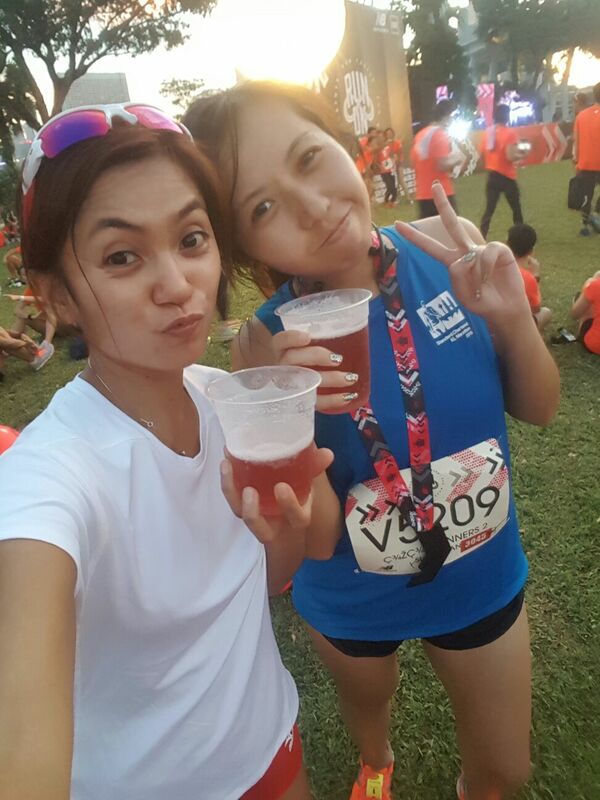 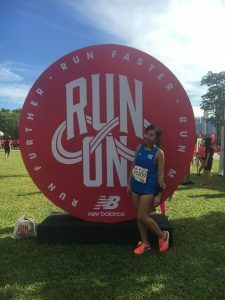 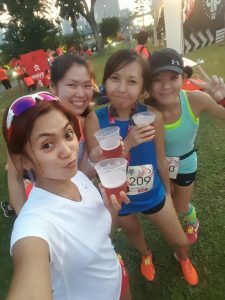 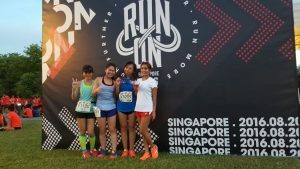 Race Review: New Balance Run On 2016 [7km + 1km] (by Lingderella) | JustRunLah! The race fee is not expensive compared to other race and to consider all these food and beer that is at the race village given to the runners. 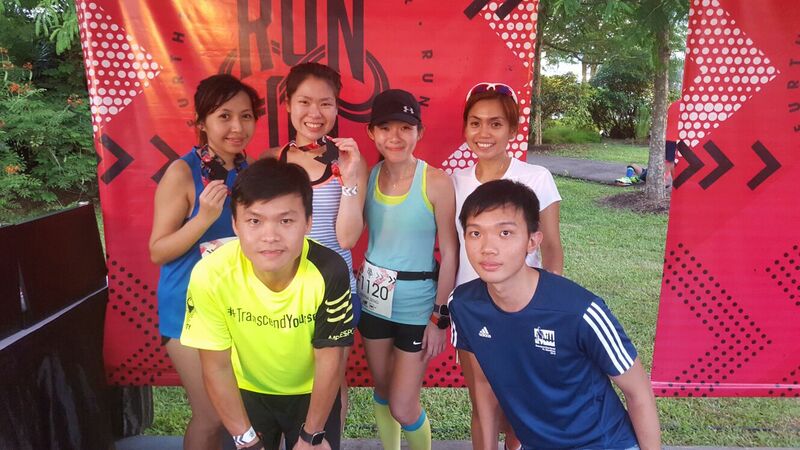 Though I will still need to think thrice if the flag off time of the run is still at 5.30pm next year. 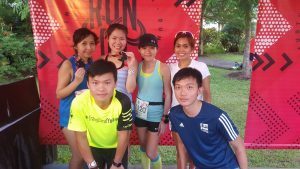 Hopefully next time they will organise at a better time when the Sun is not so glaring.